Lifestyle Magazine	» Blog Archive » Are People Messed Up? 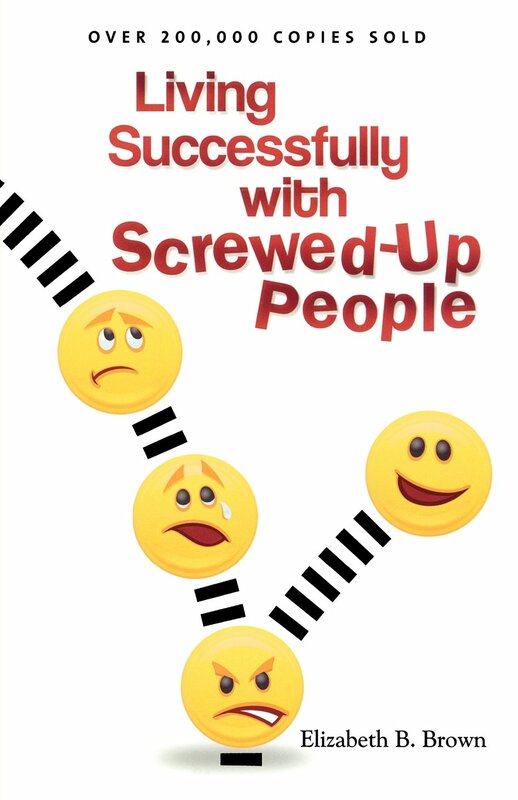 Elizabeth Brown, author of Living Successfully with Screwed-Up People, reveals how to make relationships work with difficult people and challenging situations. Special cooking segment: Vegetarian cookbook author and instructor Debi Pedersen cooks with Mike and Gayle.